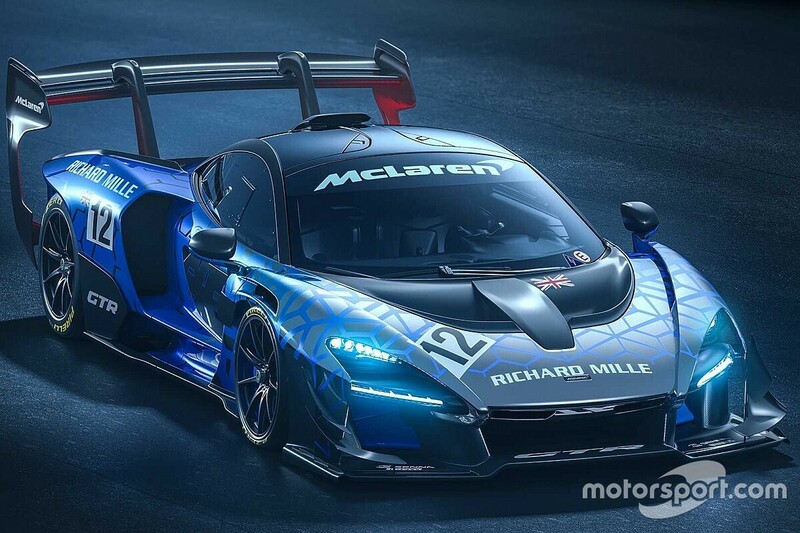 In a press conference held ahead of Friday’s Sebring 1000 miles, series promoter the Automobile Club de l’Ouest stated that the 2020/21 hypercar category has been opened up to cars such as the Aston Martin Valkyrie and the McLaren Senna because of genuine interest from major car makers. He added: “If we are sticking to September 2020 [for the start of the new category], it is because we know some people will be ready to join us. The ACO, which jointly writes the rules with the FIA, has not been drawn on which manufacturers might be on the grid next autumn, but it has confirmed that the three car makers who re-opened the debate on the regulations were Aston, McLaren and Ferrari. Aston appears the most likely of those three to enter the top division of the WEC with a hypercar, while Toyota has stated that it could race a road-based car rather than a prototype. WEC boss Gerard Neveu said that interest in the 2020/21 rules had increased since the announcement at the beginning of March that road-based machinery would be permitted. “Last week at Geneva around the motor show there were a lot of meetings with top representatives of car companies,” he explained. It was also revealed that it is likely that non-hybrid prototypes will be allowed when the new rules come into force, whereas originally they stipulated a front energy-retrieval system for all cars. This is in line with the decision not to mandate hybrid systems for road hypercars. The ACO has confirmed that Balance of Performance will be used to equate road-based hypercars with purposed-designed hypercar concept prototypes. “We leave open the option to run a hybrid or not, so if you have this and the fact that you can start from a road car or a prototype, you will have to balance the performance,” said Beaumesnil. He stressed that the experience of the ACO and the FIA in balancing cars in the GTE classes would stand it in good stead, though he stressed that work on a BoP system for the new top class was still ongoing. The introduction of BoP will also help to control costs, said Beaumesnil. “It will guarantee that the budgets are controlled, because you will not need any more to spend the millions to pick up the last tenth of a second,” he said. The target race laptime at the Le Mans 24 Hours on the introduction of the new rules is now 3m30s rather than the previous 3m24s/25s. This will also require LMP2 machinery to be slowed by five or six seconds a lap to maintain a distinction between the classes, the ACO clarified.